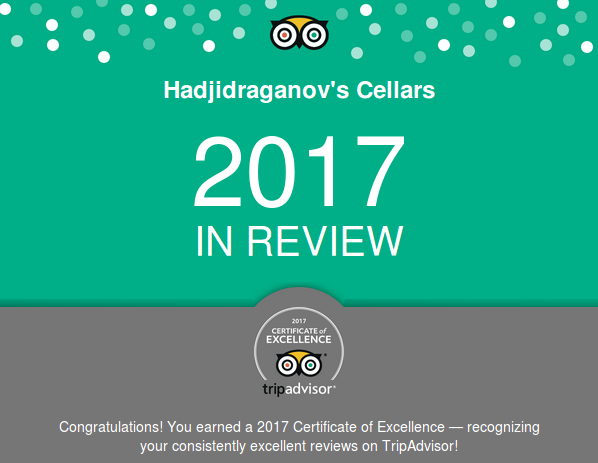 Restaurant "Hadjidraganov's Cellars" announced that it has received a TripAdvisor® Certificate of Excellence 2017. Now in its seven year, the achievement celebrates hospitality businesses that have earned great traveler reviews on TripAdvisor over the past year. Certificate of Excellence recipients include accommodations, eateries and attractions located all over the world that have continually delivered a quality customer experience. 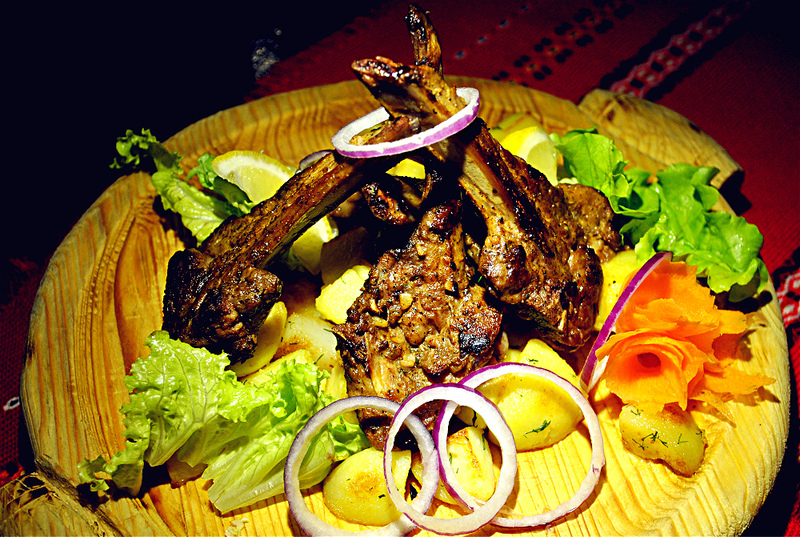 The restaurant “Hadjidraganov's Houses” offer extensive menu with Bulgarian recipes and wines. In the evenings there is live folklore music. 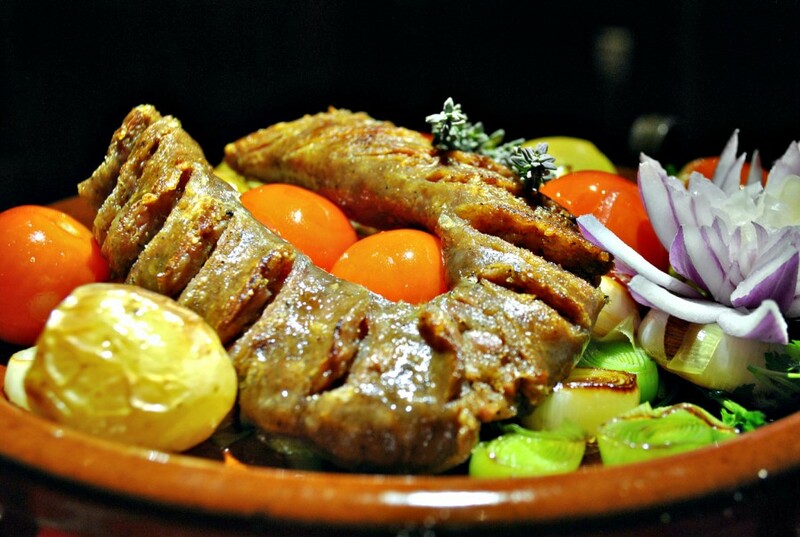 TripAdvisor® is one of the biggest travel site in the world's, enabling travelers to plan and book the perfect trip. TripAdvisor offers advice from millions of travelers and a wide variety of travel choices and planning features with seamless links to booking tools that check hundreds of websites to find the best hotel prices.